Now Craig himself has paid tribute to his co-star, stating: “I’m deeply saddened by the news of Albert Finney’s passing. The horses were a reference to Finney’s great love of horse racing. Meanwhile, James Bond producers Michael G Wilson and Barbara Broccoli also paid tribute. The official James Bond Twitter account posted a picture of Finney’s Kincade, writing: “We are very sad to hear Albert Finney has passed away at the age of 82. A further tweet had a statement from the Bond producers, saying: “We are heartbroken at the loss of Albert Finney. 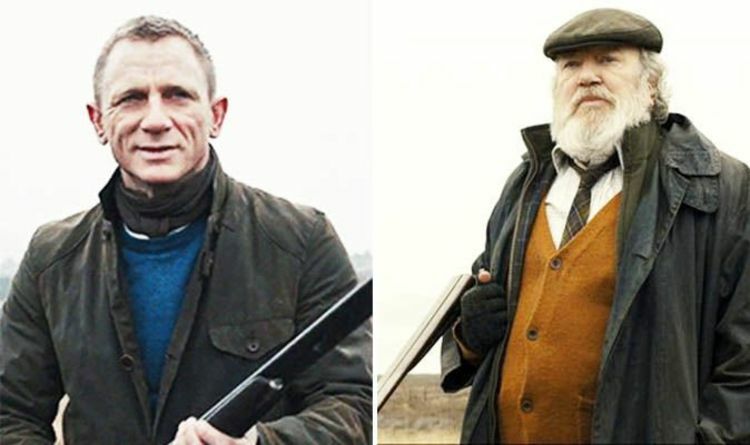 Skyfall Sam Mendes, added: “It is desperately sad news that Albert Finney has gone. Finney is also best known for Annie, Big Fish, Scrooge, Tom Jones, Miller’s Crossing and The Bourne Ultimatum. He also played Winston Churchill in The Gathering Storm and Hercule Poirot in Murder on the Orient Express.